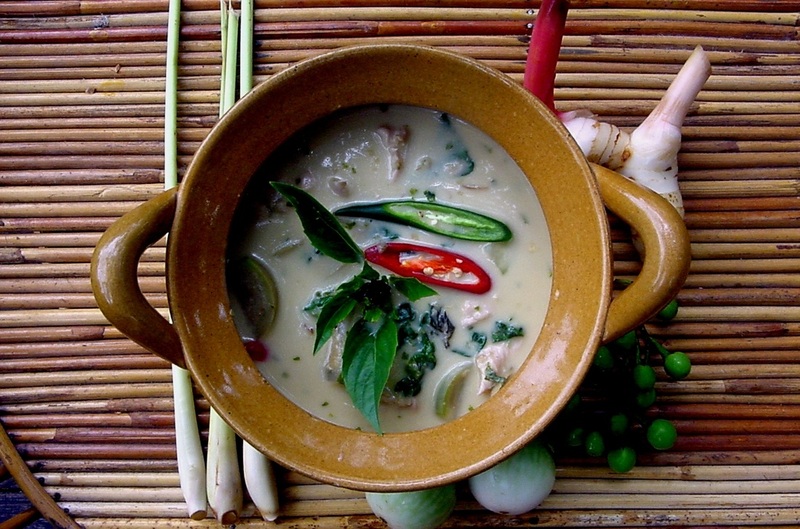 .Learning to cook classic Thai dishes. The day kicks off with a visit to Hua Hin’s lively morning market, where you meet local traders and buy ingredients. 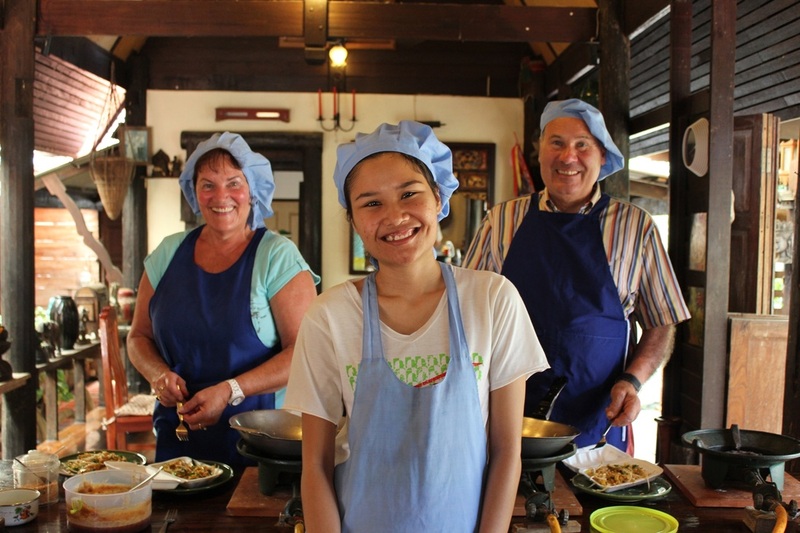 Next stop is your hosts’ warm and cosy, traditional teak house… where you learn how to make curry pastes, green curry, pad Thai noodles, tom yum soup and Thai deserts! Beau, your teacher begins every cooking course at Hua Hin’s local market, to meet local traders and support the grassroots economy. Reusable bags are used to collect food from the market. Food scraps, bottles, containers and grey water are recycled. Even the family home is made from recycled teak wood!